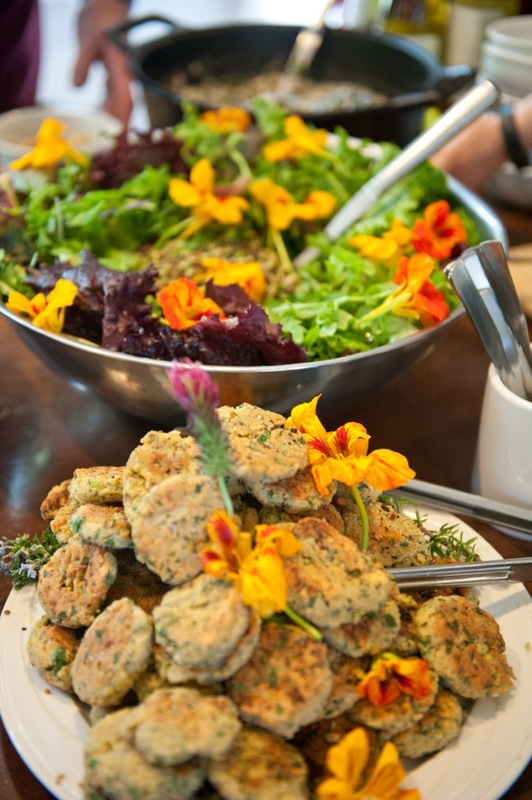 This entry was posted in Blog and tagged cooking, Cooking Classes, creative, edibles, Esalen Institute, Farm to Table, festive, flowers, foodporn, glutenfree, Hands on, inspiring, Leslie Cerier. 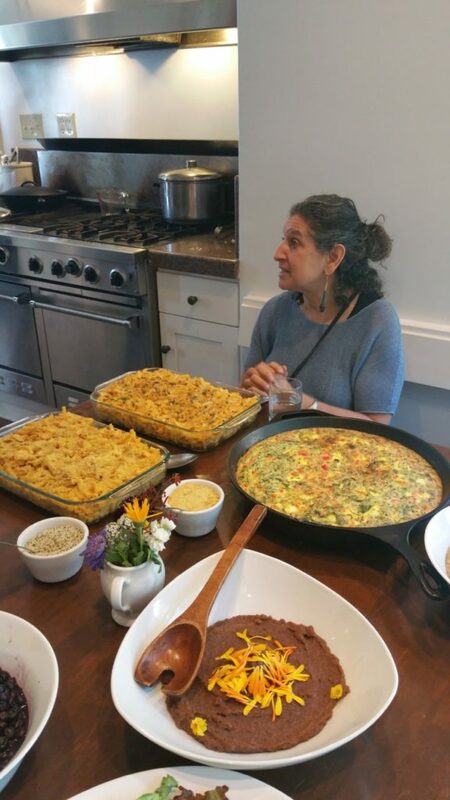 personalchef, Mediterranean, Organic, organic beauty, Organic lifestyle, salad, senses, sensual, sustainable living, Vegan, vegetarian, workshops, yummy on 09/12/2018 by Leslie Cerier. 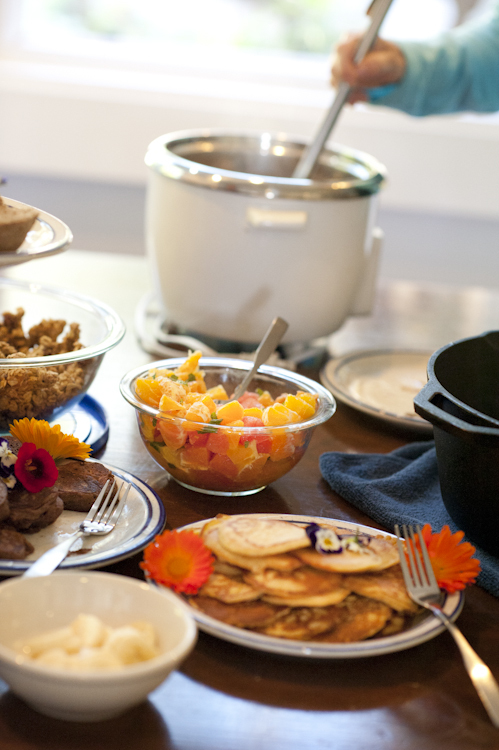 This entry was posted in Blog, Cooking Tips and tagged Buckwheat Pancakes, corn flour, Esalen Institute, Gluten-Free pancake recipe, hands on cooking classes, quick and easy buckwheat pancakes on 06/15/2016 by Leslie Cerier. 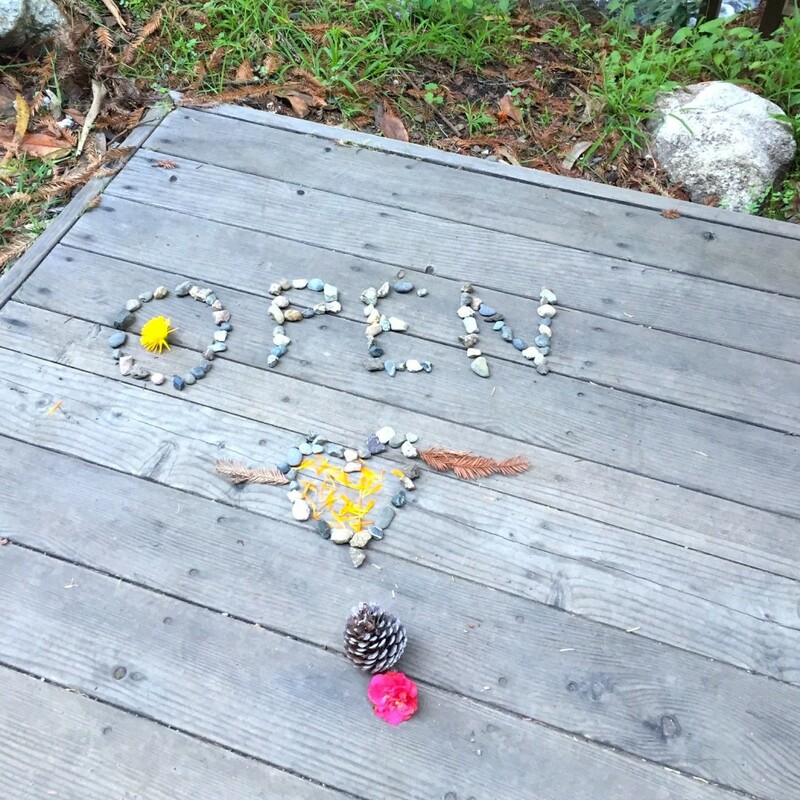 This entry was posted in Blog and tagged Change from the Inside Out, Esalen Institute, Food as Medicine, Kitchen Renovation, Letting Go, Nourishment, Trusting Abundance on 05/19/2016 by Leslie Cerier. 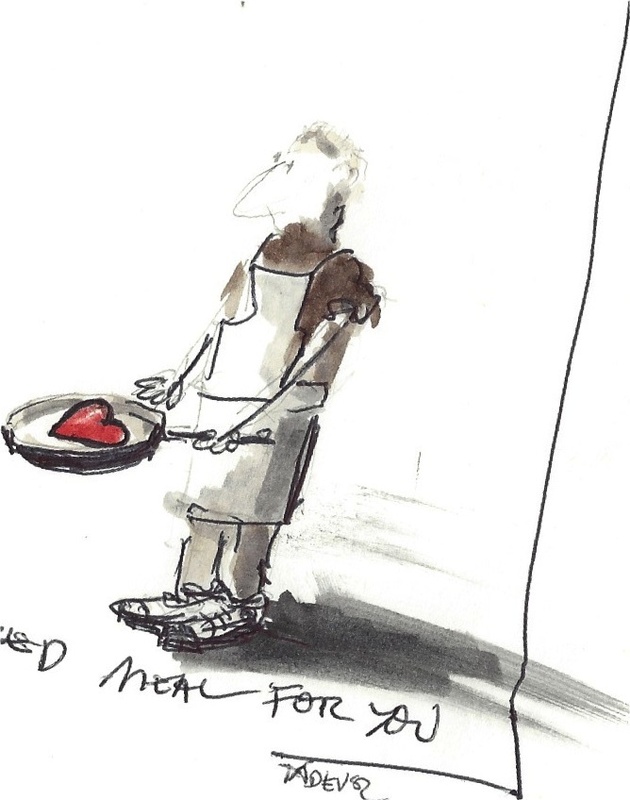 This entry was posted in Blog and tagged cacao, cooking with love, Edible Flowers, Esalen Institute, goat cheese, leslie cerier, organic farm to table cooking classes, Teff, vegetarian on 03/11/2016 by Leslie Cerier.